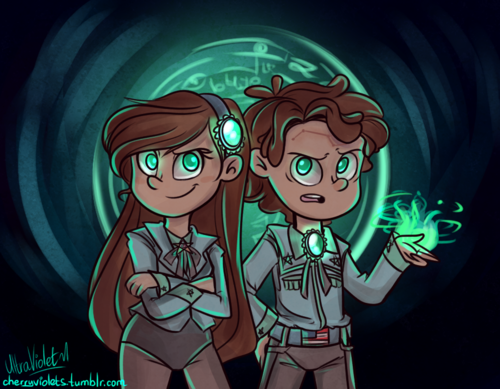 Reverse Pines. 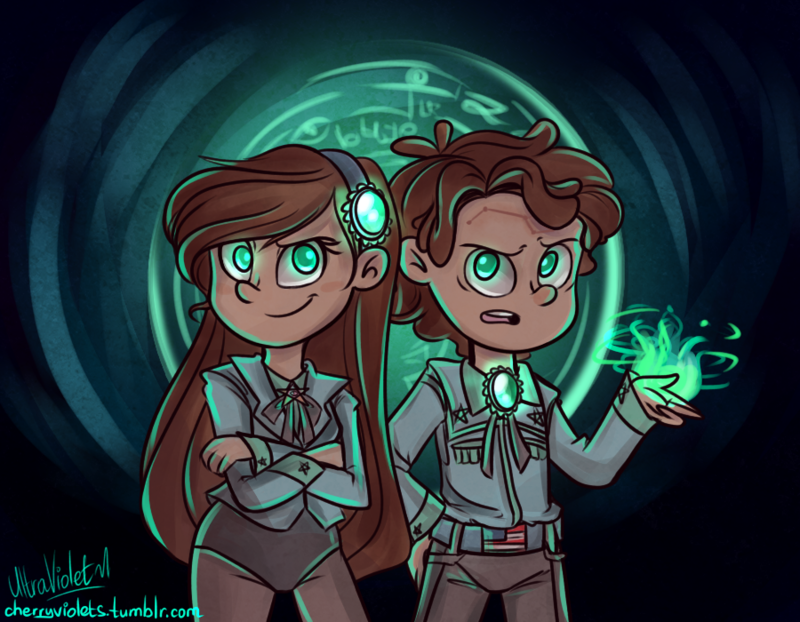 Evil Dipper and Evil Mabel. HD Wallpaper and background images in the Gravity Falls club tagged: photo dipper gleeful mabel gleeful gravity falls.